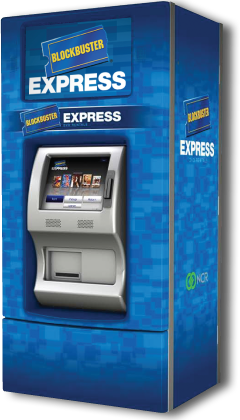 River Region Family: Blockbuster Express: Free Rental Today! Remember: It's one per card. Don't forget to return the movie by 9 pm the next day, so you won't be charged for an extra day. *Last week, I really wanted to rent Just Go With It, but when I looked it up on the website, I was disappointed to see that it was still a "Hot" movie and not eligible to rent with the free code. However, when I got to the kiosk, I selected Rent anyway and it only came up as $1 even though it had the flame picture on it. So, I was able to use the code! I was so happy and the movie was pretty stinkin' funny! Moral of the story: Always check to be sure that the movie you want is really still a "hot title" because it might not be and you might be able to use the code on it.